In a video clip uploaded on instagram by Isaiah's aunt Nona Clemente, Gary sang one of his songs 'I Will Be Here' to soothe their sorrow. 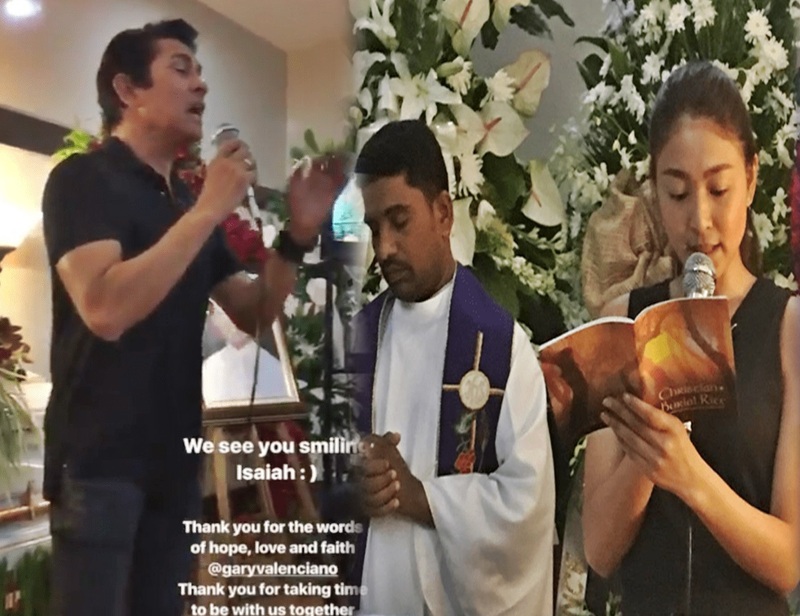 "Thank you for the words of hope, love and faith @garyvalenciano. Thank you for taking time to be with us together with your family" she captioned. 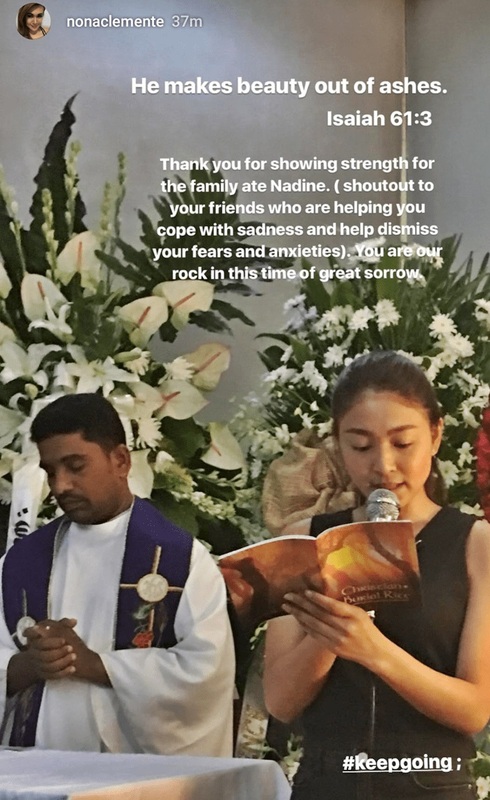 Nona also thanked Nadine for showing strength amid tragic loss of their loved one. 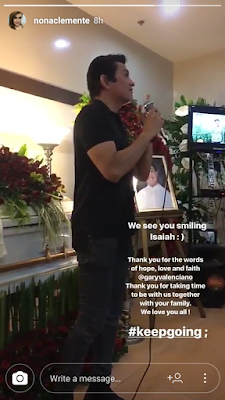 "Thank you for showing strength for the family ate Nadine. (shoutout to your friends who are helping you cope with sadness and help dismiss your fears and anxieties.) You are our rock in this time of great sorrow." she said.